Digital marketing and Google Ads go together hand in hand. When a prospective customer is looking for a product, service, promotion, or anything from anywhere in the world, they’re more than likely going to search for it on Google. That customer is looking for you, and Google Ads gets you found. The Google Ads Search Network is an online advertising service that enables advertisers to compete against one another to display brief advertising copy to web users in the form of text advertising. Based on keywords pre-selected by the advertisers, and the associated cost of that keyword, link the copy of that ad to the website of that advertiser. Display advertising matches creative engaging image ads with users behaviour online. 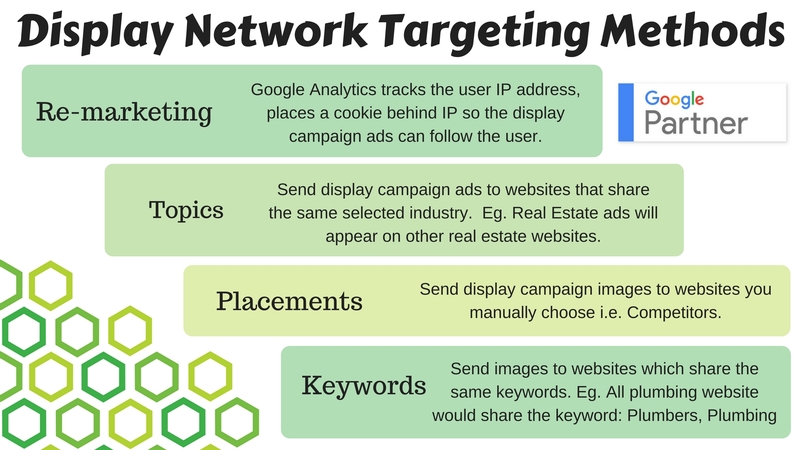 Depending on the selected targeting method of your display campaign, Your ads are placed on Google monetised websites that match the profile of your target customer. These image ads can then be clicked upon, taking the user back to your website landing page of your choice. 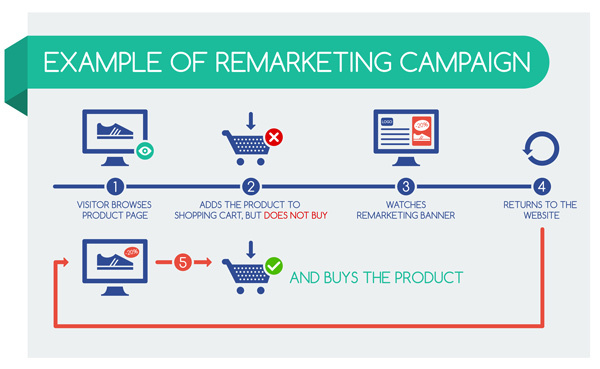 Remarketing is a very popular targeting method used by advertisers when using display campaigns. This enables them to follow their prospective customers around the internet and keep reminding them of their products and services, after they have visited your website. Your return on investment is measured by conversions on your website. Depending on what product or service you offer, a conversion could be a purchase on your website, a contact us form submission, an appointment booking, or a sign up form. Conversion tracking on your website allows advertisers to understand what parts of their AdWords campaign are contributing towards success, and what parts are not. AdWords offers its own conversion tracking, but other tools such as Google Tag Manager allow for a more in depth and accurate tracking mechanism. If you are thinking about starting a Google Ads Campaign, or just want to know more about Google Ads. Contact Outsource2Us today!